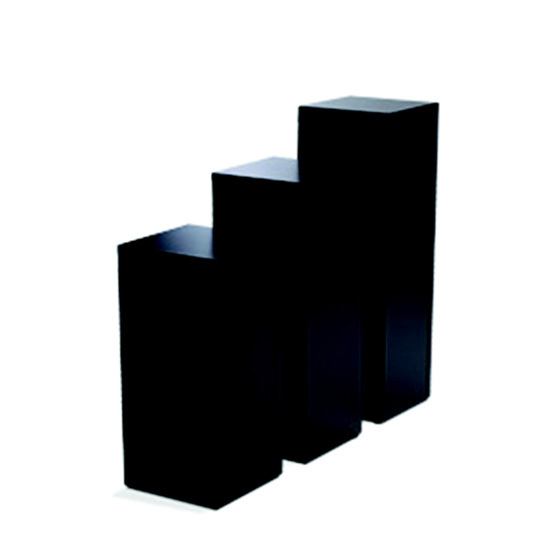 Display Pedestal 30″ Black 24″ Sq. 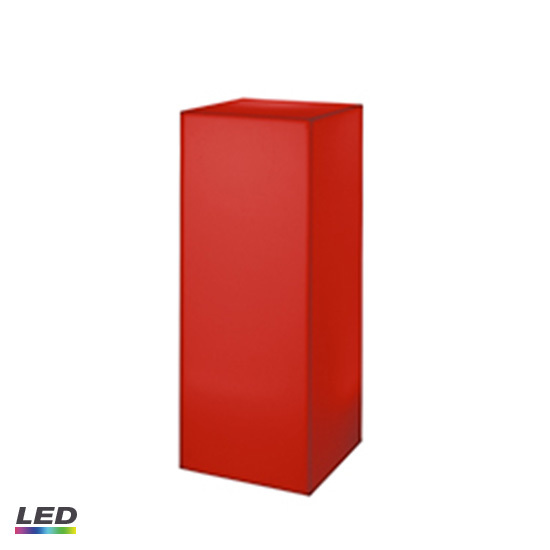 Black display pedestal 30" in height. Available in 14" SQ., 18" SQ., and 24" SQ. 14" SQ. also available in White. 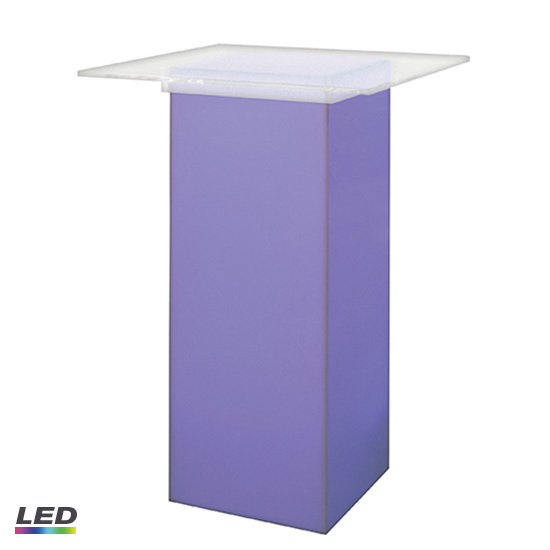 Display Pedestal 36″ White 14″ Sq. 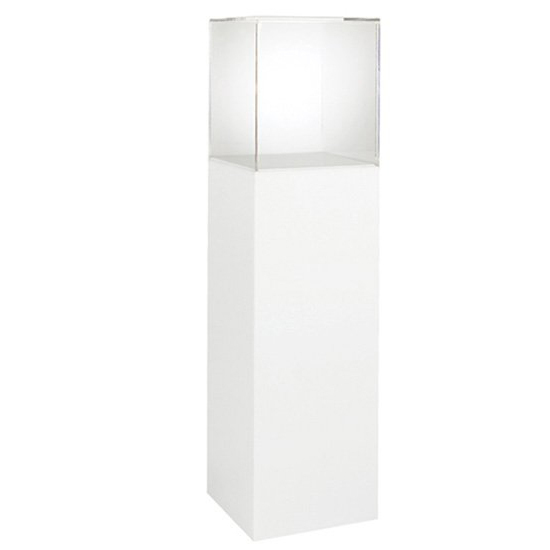 Display Pedestal 42″ White 14″ Sq.